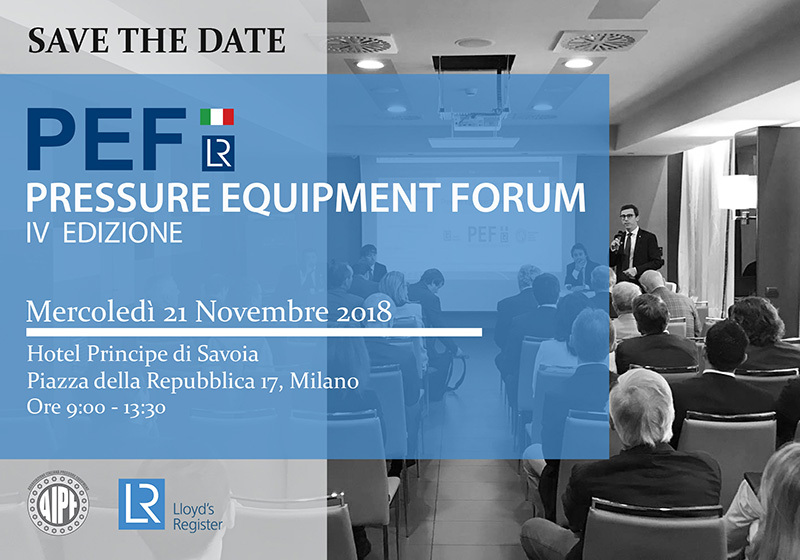 The Italian Association Pressure Equipment (AIPE) and Lloyd’s Register organizze the IV edition of the Pressure Equipment Forum (PEF). PEF is the annual event in which the main Italian manufacturers of Pressure Vessels and other actors in the supply chain (Forging companies, EPC, End User, etc. ), meet to share experiences and to discuss market trends and technical aspects such as materials, manufacturing processes, certifications. The PEF offers to all the participants a conscious view to the future of the industry and exceptional networking and collaboration opportunities. 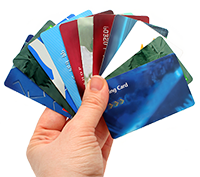 To bring authoritative testimonies of Contractors, EPC and End User as a starting point for continuous improvement. The fourth edition of the PEF will be held at “Hotel Principe di Savoia”, Piazza della Repubblica 17, Milan, next Wednesday, November 21 from 9:00 to 13:00 approximately. Is Market going to Asia and Far East?